Are you planning to renovate your workplace and wanted to redecorate with new sets of office furniture? As the modern demands of the workforce is increasing, it is important to keep high end and innovative office furniture. Before you decide to reorganize your workplace, you must first give attention on how to discard your used office furniture. You can’t simply take them all out and place on your stockroom. Challenging as this may sound, you need to undergo the right path towards discarding your used furniture. Selling them is an ideal thing to consider but how? The below article will show the basics of selling used office furniture. 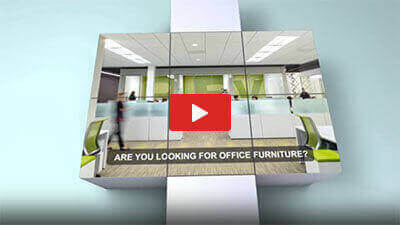 Why sell your used office furniture? Throw your used office furniture away in landfills and you won’t gain anything. Sell them and keep almost 50% of their original cost. If you think that used office furniture don’t have a good price, you are definitely wrong. They can be sold in the market so that you can earn something from them which can be additional allocation in buying new office furniture. If you transact with an office liquidator, your used furniture can be disposed and the monetary value of which will be deducted to the cost of new office furniture purchased. Reorganizing the workplace will include discarding pre-owned office furniture. Because they have worn out through time, they will defy your goal of maintaining a modern look at your workplace. Deciding to sell them will be a great help to clear the workplace and get it ready for a new set-up. One way or another, you help save the earth when you decide to sell your used office furniture instead of dumping them in landfill. With thousand tons of garbage being thrown in landfill that there is insufficient space to hold these waste products any longer. Rather than adding the trash, you can recycle used office furniture by selling them. 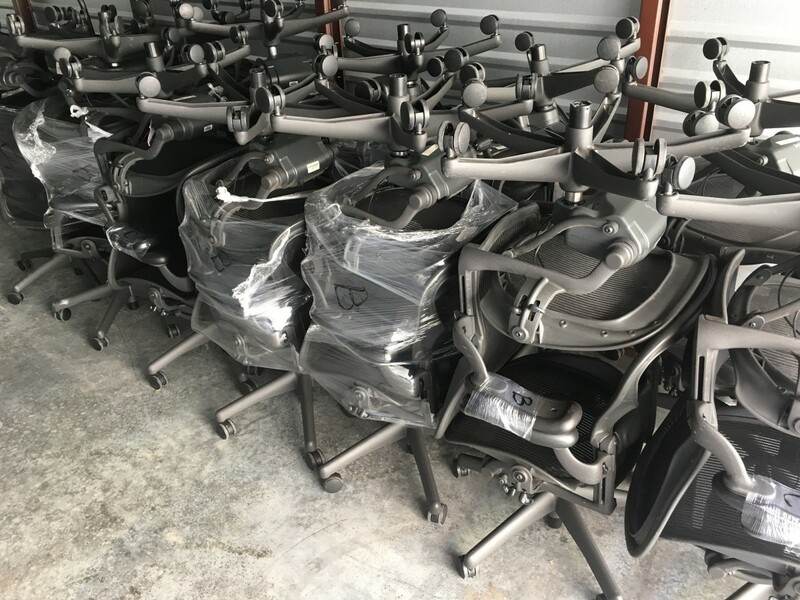 How to sell used office furniture? When you decide of selling your used office furniture, seek the assistance of someone expert on this field. An office furniture liquidator is a person or a company has the expertise on furniture liquidation. Your used office furniture will be liquidated by an expert and can transact it in the market on sale. Once you have trusted a liquidator, you are already secured that your used office furniture are worth a good price. When holding a furniture auction, make sure to do the proper preparation. You have to gather interested buyers on a particular venue so keep in mind that the auction process should be properly set. The more buyers you invite, the higher is your opportunity to get the chance of buying your used office furniture in good price. This will involve massive advertisement on the auction you are about to hold. How to get a reliable office furniture liquidator? Getting recommendations from friends or relatives who recently have sought assistance of office furniture liquidator will help you dispose your used furniture easily. The office furniture liquidator they will recommend possess the reliability that you need. Remember that your friend or relative will not recommend someone or any company whom they have bad experience with. The internet nowadays has been playing an important role in disseminating or providing useful information to the online community. Their is online directory to help you contact a reliable office furniture liquidator. Their credibility can be seen through reviews customers who have previously sought their services. Their contact information is also displayed where you can keep in touch with them. Another way of locating a trustworthy office furniture liquidator is searching through yellow pages or directory. You will see the list of various office furniture liquidator in the page along with their contact information. You might consider contacting them to know their terms and agreement. There are office furniture liquidator in your area and creating a shortlist will help you make the process easier. You can conduct your own background check on their reliability by either visiting their location personally. You can also rate them by getting information from their previous clients to know how reliable their services are. After taking note the important features you need, you are now ready to seek the assistance of the most reliable from the list you have created. Ideally, used office furniture may have been some time in the workplace but they are still pieces of worthy items. Through time that they have worn out, faded paints and have some scratches but are still functional. Most of these furniture have been purchased from top brands and though their looks have vanished yet their functionality cannot be underestimated. To get rid of used office furniture in a worthwhile manner is to resell them. The above tips will guide you on the basic of the selling process. The process might be daunting in a way that it involves a lot of tasks including risks but can reap applauding results in the end. Think positive when you decide to discard your used office furniture. Not only you will gain monetary consideration even half of the cost than their original pricing but you are helping the earth from saving spaces in the landfill areas. Sell your used office furniture and be a partner in making a greener and healthier place to live and work with.